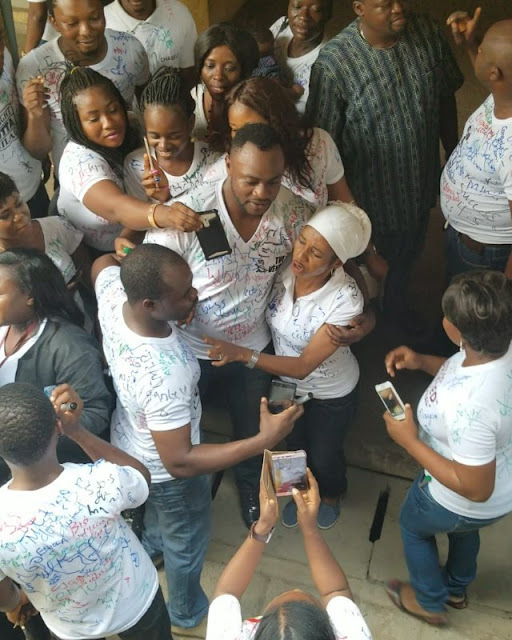 Popular Nollywood actor Odunlade Adekola has graduated from the University of Lagos. 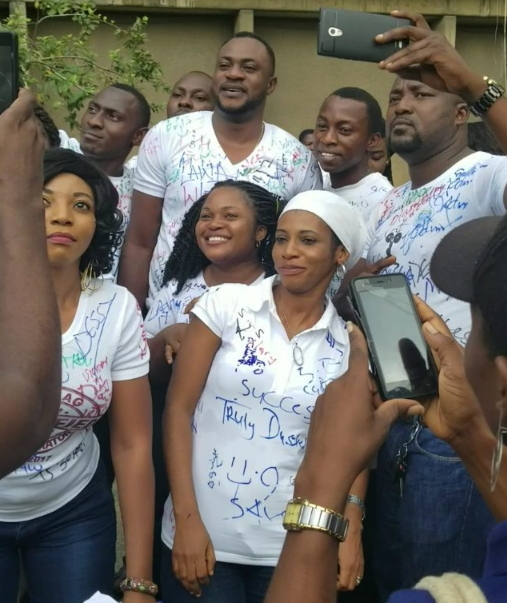 The actor who just wrapped up his Business Administration Program at the Akoka Lagos Campus of the institution wrote his final exam last week and celebrated with his course mates. 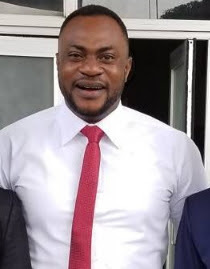 Meanwhile, two top Nollywood insiders are now claiming that the actor didn’t actually finish at UNILAG as he is claiming online. 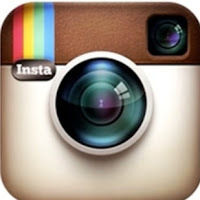 Full report loading…..